Maggie Latona received her bachelor’s degree in Theatre from Montclair State University, concentrating in arts education and artistic producing. Before joining DCINY, Maggie served as the Operations Manager at Performer’s Theatre Workshop, creating a personalized course of study for each student and connecting them with teachers with professional theatre and film credits. She led the drama program at Woodmont Day Camp, working with children ages 3-12 on developing their creativity and leadership skills through theatre. Additionally, Maggie worked as a teaching artist with A Class Act NY, the Gas Lamp Players, and with various arts enrichment programs throughout Northern New Jersey, working with elementary through high school students. 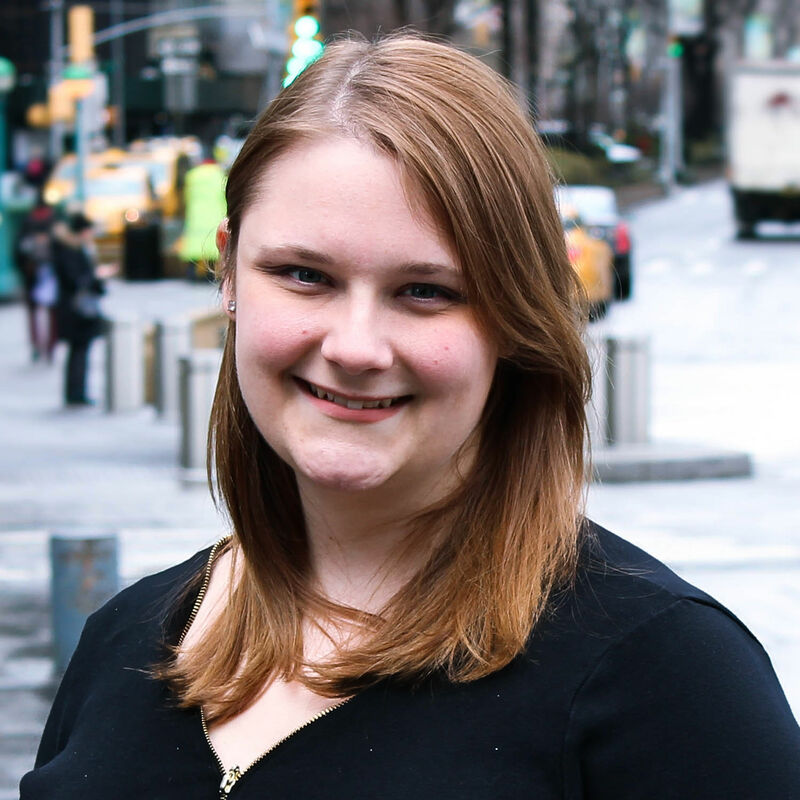 As an arts administrator, Maggie worked in the programming department of the New York Musical Festival (NYMF), as a part of Dodger Properties, and with the sales and ticketing team at the Nederlander Organization. Maggie fell in love with the arts through her elementary school music program and is an advocate for arts education for all. Her high school choir was given the opportunity to perform at Carnegie Hall, a once-in-a-lifetime experience that has stayed with her ever since.